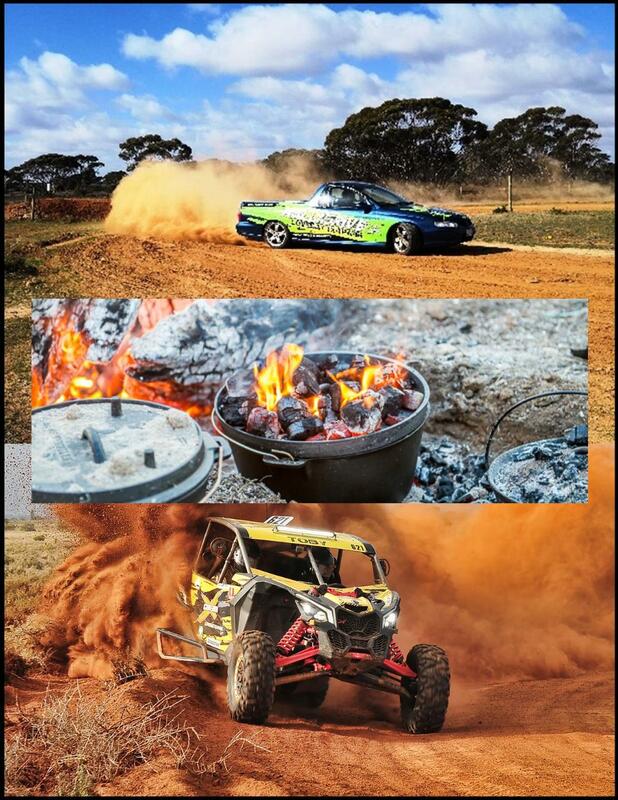 Feel the power as you drift the V8 Ute then jump out of that and hold onto the traction and acceleration of the 4x4 turbo WRX rally car. Then come back to the tavern and be ready to have all your senses pushed to the limit. You will be mind blown at what the turbo buggy will do. Hit jumps and drift around corners at speeds that seem impossible. Then sit back around a fire with a few drinks and enjoy the quiet night camping under the stars. This Weekend will stay in your memory for life.